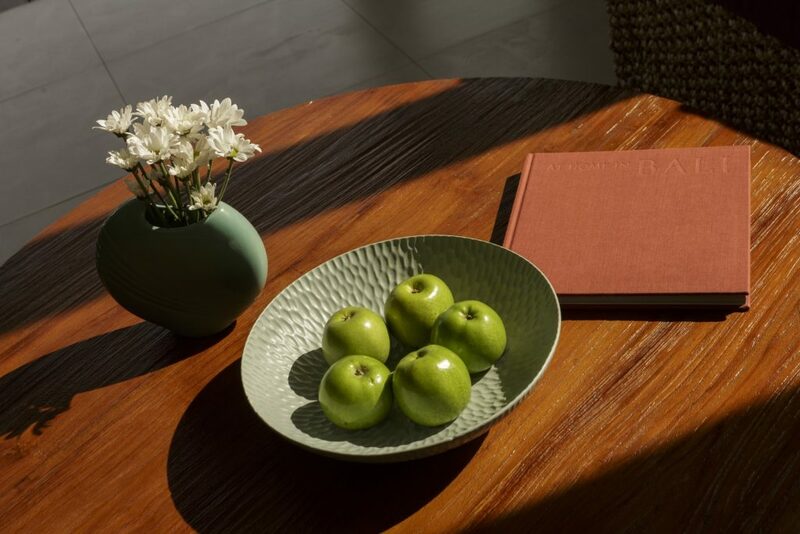 Enjoy a comfortable stay at either our modern beachfront villas, featuring idyllic views of the Indian Ocean! 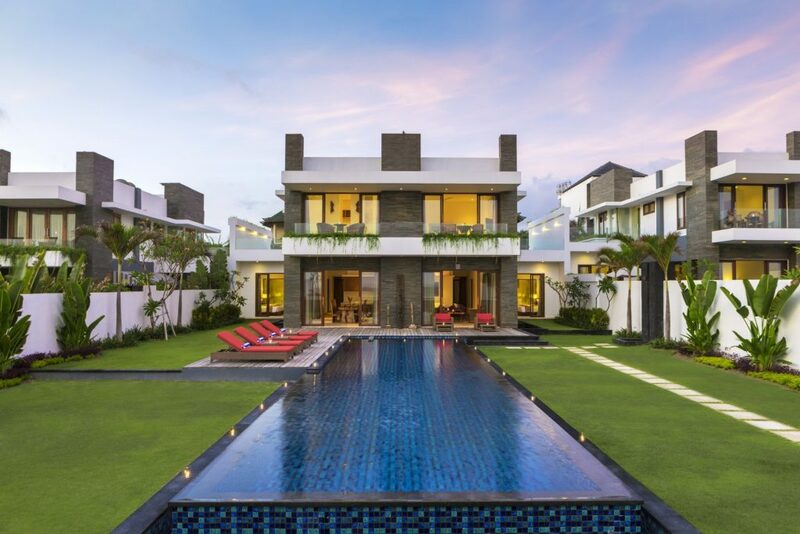 Or, our Balinese Style Pool Villas. 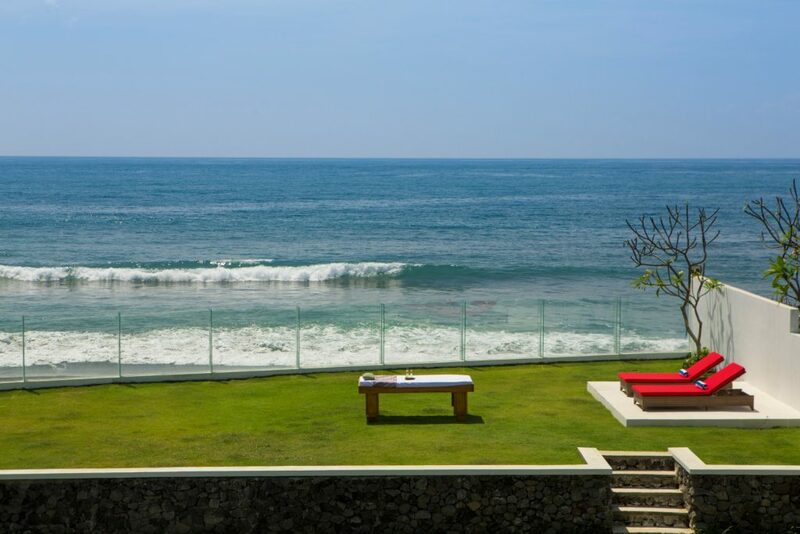 Our villas offer an excellent choice for accommodation located at the world class surfing location: Keramas, Bali. Looking to get married? Checkout our 5 bedroom beachfront villa which is the perfect venue for a beachfront wedding up to 100 guests. We are perfect destination for a honeymoon or any other special occasion. Please email us to ask about our honeymoon packages! Family getaway? We offer full services to accommodate families including: fully equipped kitchen, babysitting service, and more! 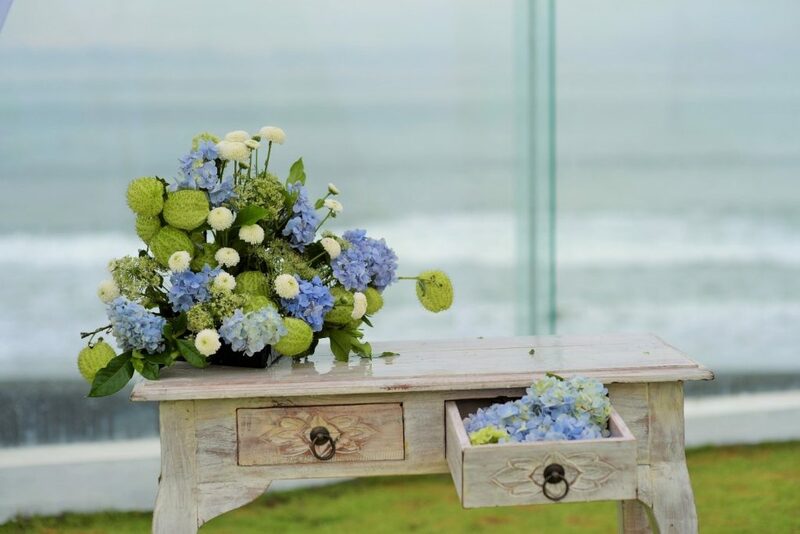 Bali Diamond is the perfect destination for your absolutely beachfront wedding! 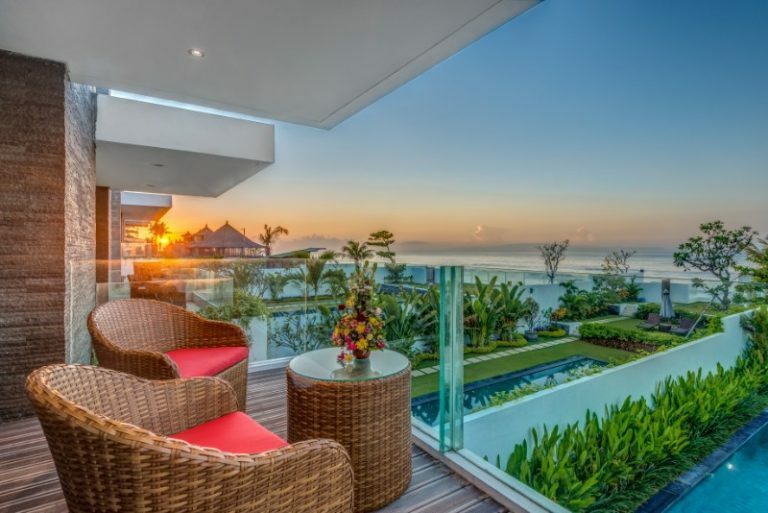 Visit Bali Diamond Villas at Keramas beach. Experience the stunning views at these unique locations. Enjoy your vacations in ultimate luxury with Bali Diamond Villas tailor made services, personalized & professional for every guest including spa, dining, and more.